The gorgeous Jahnvi Kapoor walked the ramp for designer Nachiket Barve for his latest collection at the Lakme Fashion Week 2018. 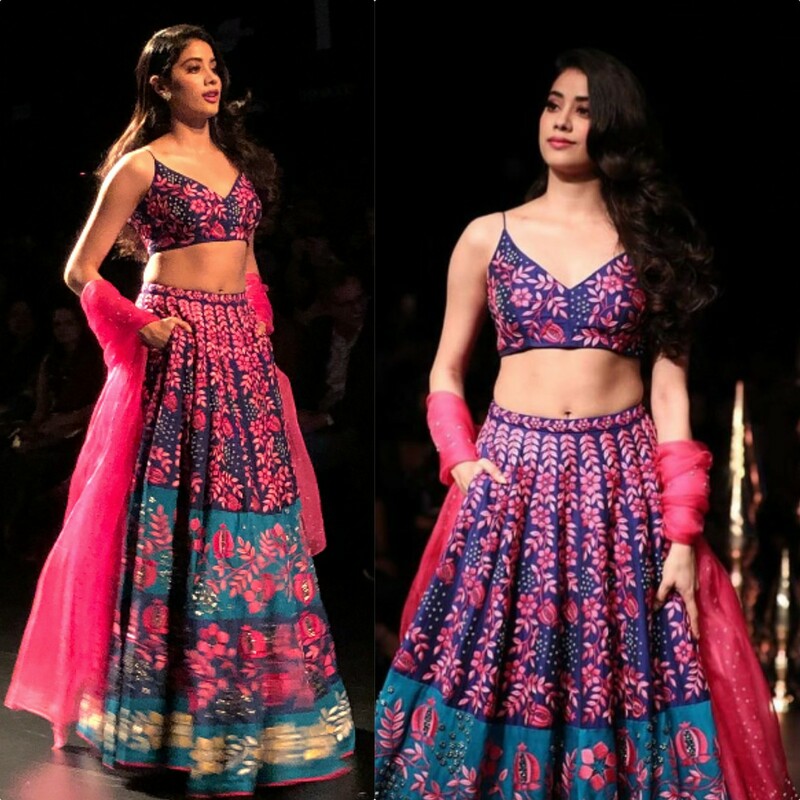 Wearing her hair open and with mild makeup, Janhvi totally rocked as a show stopper. Isn’t she? Love her long hair and waves! !